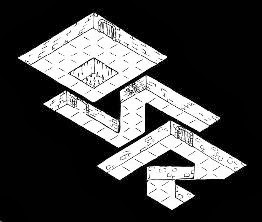 Erik Tenkar of the eponymous Tenkar's Tavern is trying to get the word out on some high quality, yet little know RPGs. He's thinking of making a point to do one a month. 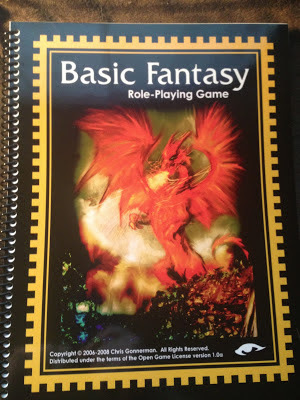 He's starting out this month with Basic Fantasy Roleplaying Game. 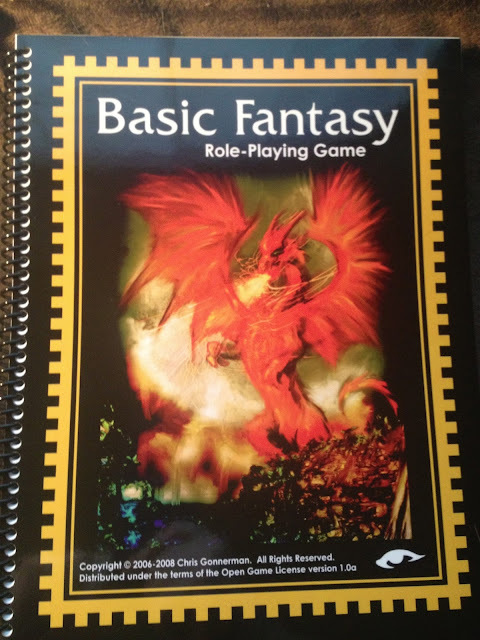 I have never played the game, but Tenkar states, "it's actually a very good set of rules. It's not that there is a lack of material for the system - there is enough freely available to keep your game running for years." A free product with enough material to keep your game running for years? Sounds like something we should all check out. WarHammer Campaign at a Convention? Character Profiles: Pete "The Tough One"
A New Gotrek and Felix Book Coming Soon!